Tennessee Battery Sales will be closing at 3:00pm Friday, July 3rd, and remain closed through Saturday, July 4th. We will re-open at 7:30am Monday, July 6th. 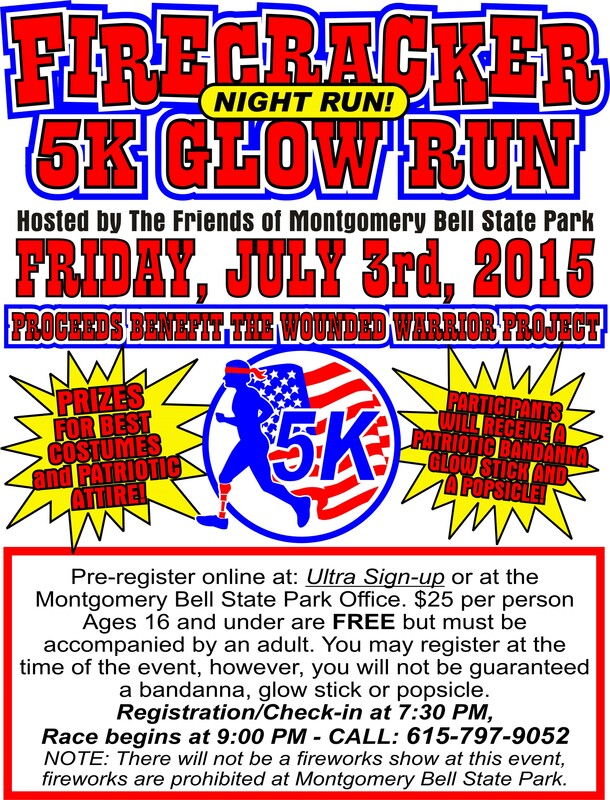 In the meantime, please join us at Montgomery Bell State Park’s July 4th Firecracker 5k Glow Run, benefitting the Wounded Warrior Project. 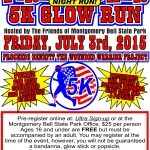 This is a night run through the park’s trails (that will be lit up in red, white & blue), kicked off with a free concert by Wounded Warrior Project Alumni and songwriter/musician, Brian Hayes. 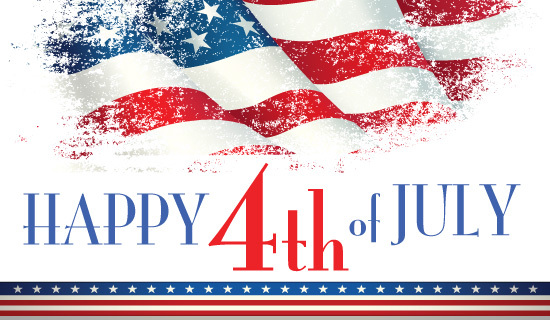 Be safe and enjoy the fireworks from a distance! !